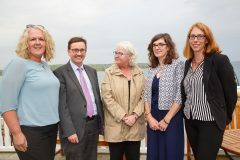 The 2018 West Cork Bar Conference will take place in the Inchydoney Island Lodge & Spa, Clonakilty on the 28th and 29th of of September 2018 next. 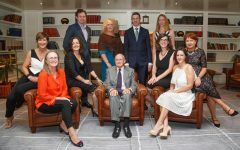 The speakers to take part included Mr. Justice George Birmingham, Maurice G Collins S.C, Barry Donoghue, Dr. Rhona Mahony, Paul Tweed, Catherine Moroney and Andrew Cody. 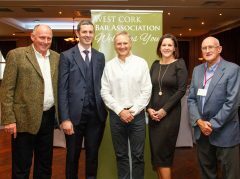 The 2016 West Cork Bar Conference took place in the Inchydoney Island Lodge & Spa, Clonakilty on the 30th of September and 1st of October 2016 last. 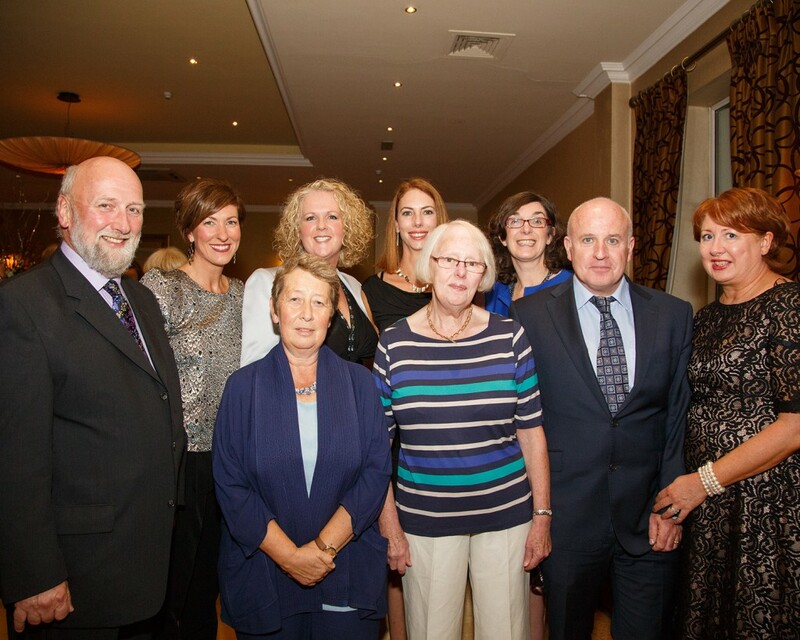 The speakers to take part included Joe Schmidt, Ms. Justice Marie Baker, Dermot Gleeson S.C, Tadhg Doran BL, Professor William Molloy, Niamh O’Carroll Kelly BL, Olympian Gary O`Donovan and Comedian & former Solicitor Michael Mee. 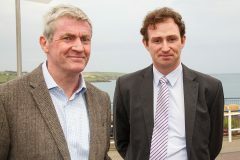 Friday the 8th of July, 2016, Mr Justice Noonan delivers judgement halting the closure of Skibbereen Court House and remits the matter for further consideration. Drink-driving prosecutions, put on hold following a High Court ruling last year, are due to be decided on Tuesday 10th May at the Court of Appeal. 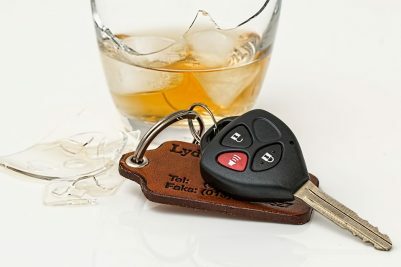 The appeal taken by the Director of Public Prosecutions, against a High Court ruling that found drink-driving suspects who were breathalysed at Garda stations should have been given a print-out of their results in both Irish and English. 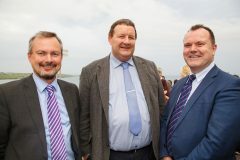 Mr Justice Séamus Noonan ruled the document provided to Mihai Avadenei (29), with an address in Swords, Co Dublin, had not included the Irish language “half” of the form and so was not evidence under road traffic legislation. 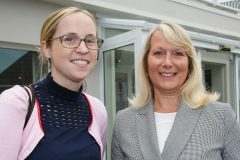 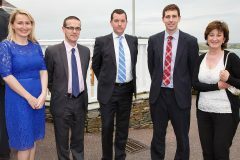 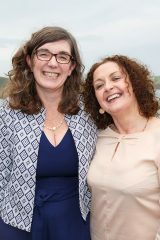 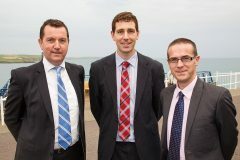 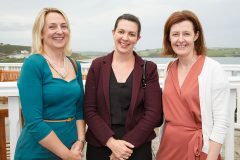 The 2014 West Cork Bar Association Conference took place on the 26th and 27th September at Inchydoney Island Lodge & Spa. 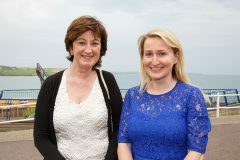 The theme was “Justice in the 21st Century” and speakers included Fergus Finlay, Ms Justice Mary Laffoy and John Lonergan. 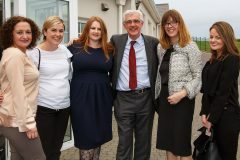 Dr Michael Naughton, Reader in Sociology and Law at the University of Bristol gave an invited presentation entitled: “Can defence lawyers do more to prevent wrongful convictions?” and delegates also enjoyed a talk by Mick Levens, who is an expert in restorative justice.